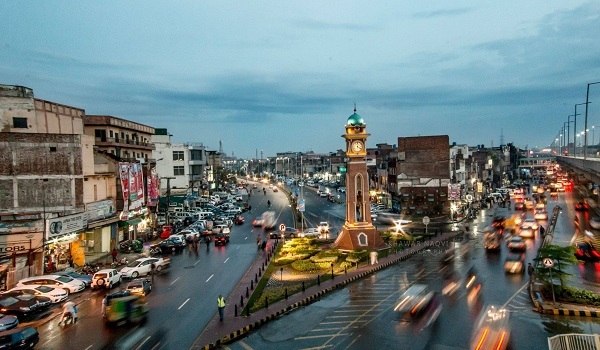 Lahore: The Lahore Development Authority (LDA) has decided to beautify Ferozepur Road from Gajju Matah to Sui Asal, reported a news source. The authority has sent a summary to the Punjab chief minister to issue PKR 390.9 million for the job. According to LDA sources, the part of Ferozepur Road that runs from Kartaba Chowk to Gajju Matah will also be worked on, i.e. service roads and footpaths will be added, LED lights will be installed, etc. The requested funds, which weren’t allocated in LDA’s budget for the current fiscal year, will be issued by Punjab Treasury Department after it is approved by the Cabinet Committee on Finance and Development.